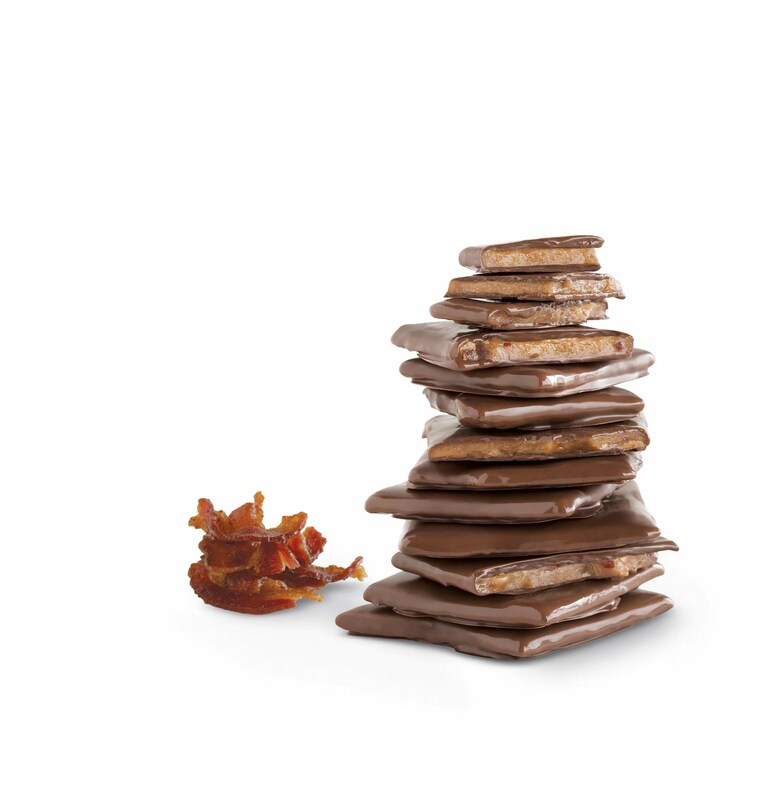 Wouldn't you know that chocolate would be kicking off our 15 days of gifts! Today is for the chocolate loving people in your life. My picks are from a great chocolatier that takes the chocolate eating experience to a whole new level. I have some personal experience with these two pieces, well I guess most people would call it an addiction. In any case, you can expect total deliciousness in just about any product you purchase from Vosges Haut-Chocolat. If you ask me, my favorite favorites are below. 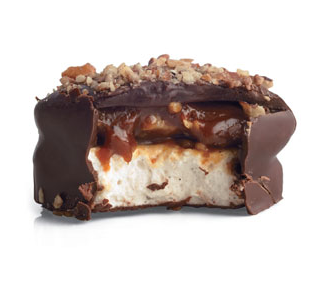 Here you see the oh so yummy Bacon Caramel Toffee and the gooey Caramel Marshmallows. These would be a great gift for a co-worker, hostess gift, or a nice gesture to a neighbor. I would buy them for myself! You can too, if you'd like. 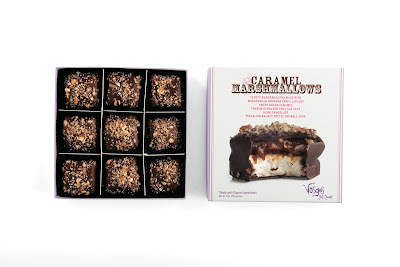 Vosges Haut-Chocolat is kind enough to offer you delightful readers a discount, the VIP discount to be exact! Now through the end of December, when you use code 'VosgesFriend' you will receive 15% off your purchases! Now how can you resist that? To place an order that you'll never forget, go here. Oh my lord, these look delicious. Going to order now! How will I ever survive until they arrive??!! I need to order too! Did you get both? I eat the toffee as-is but the marshmallows.. I pop them in the microwave to warm them up. :) Let me know when you try! Now, I'm hungry!